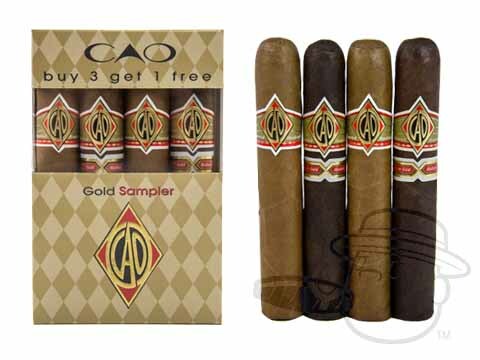 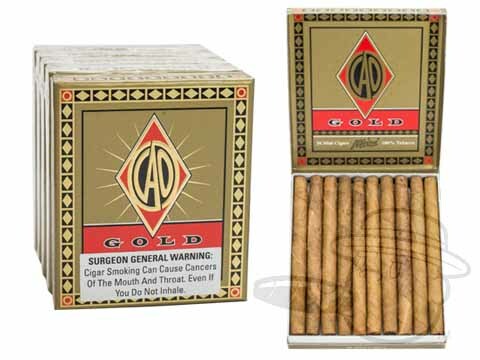 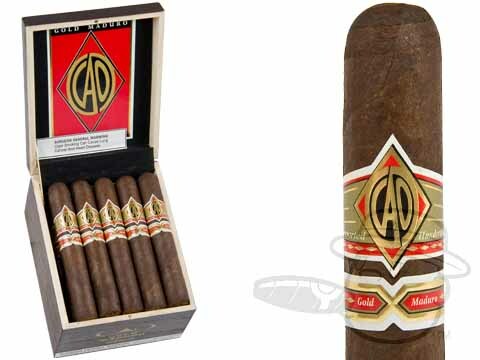 CAO Gold is the epitome of a mellow smoke. 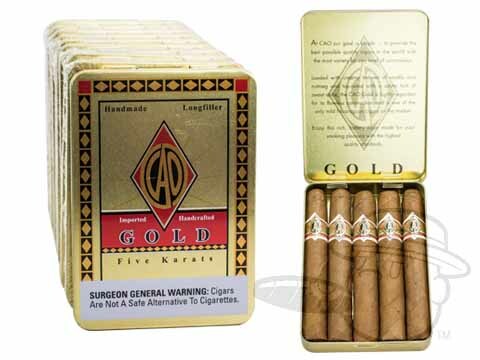 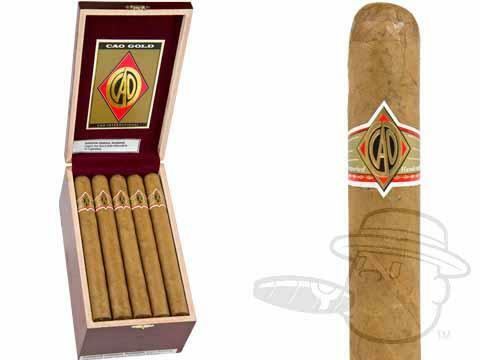 These silky cigars feature an immaculate Connecticut-seed wrapper from Ecuador, along with Nicaraguan and Dominican interior leaves. 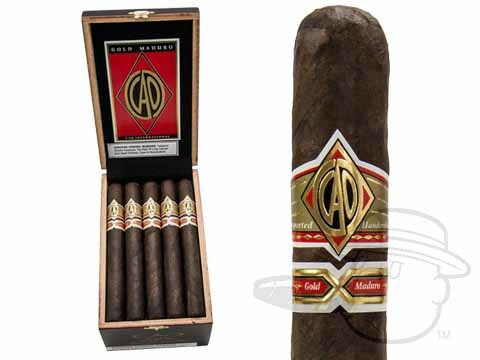 This blend makes for a remarkably balanced taste with notes of toast, cedar, and a bit of pepper that weaves in and out throughout the duration of the smoke. 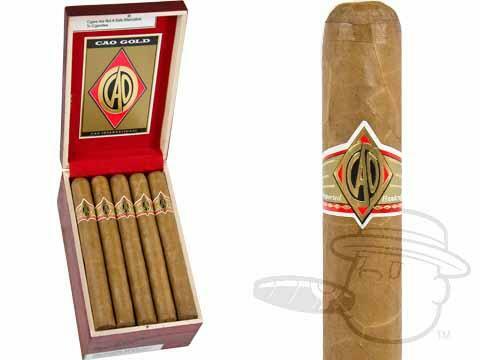 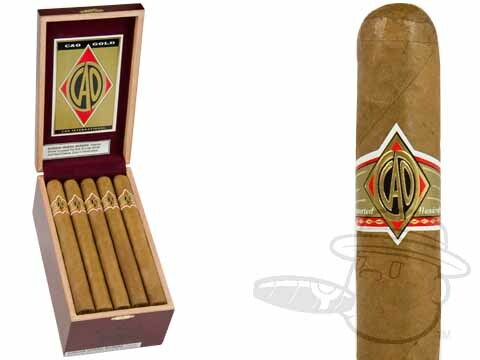 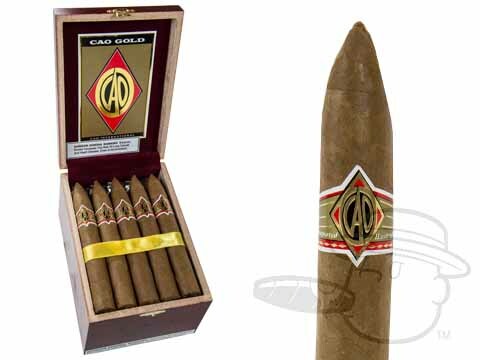 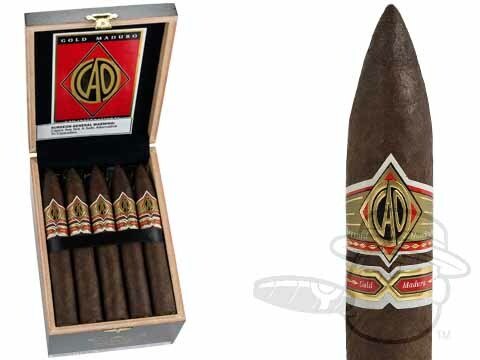 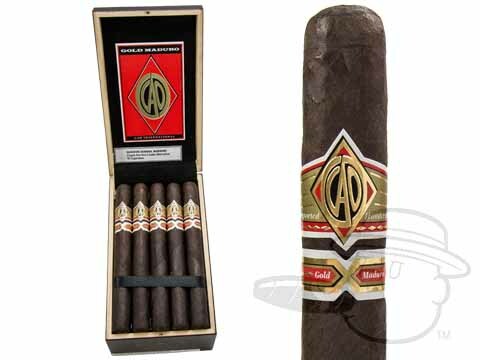 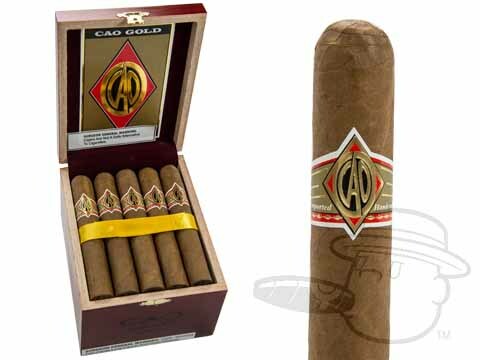 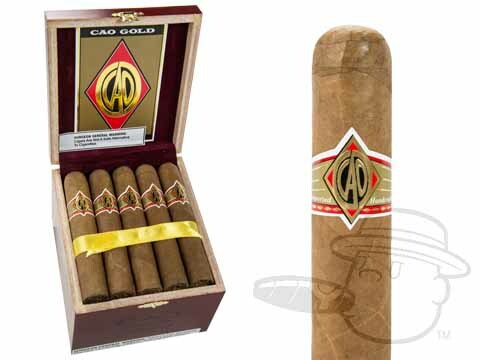 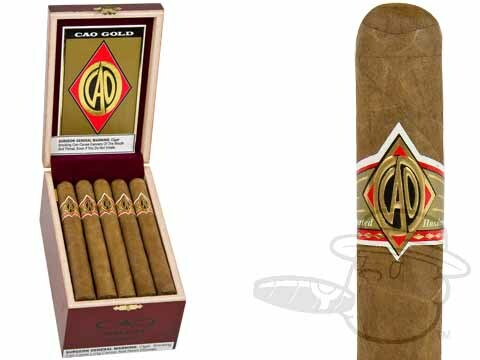 CAO Gold is a true example of what a Connecticut-wrapped cigar should be: effortless, easygoing, and consistently smooth.